Hi I am riya. I have lost my Degree Certificate. Can anyone tell me the process to get the duplicate Degree Certificate from Annamalai University???? Hi riya as you have lost your Degree Certificate and want to get a duplicate Degree Certificate, so I am providing the information you required here. You need to send the application form to the director. 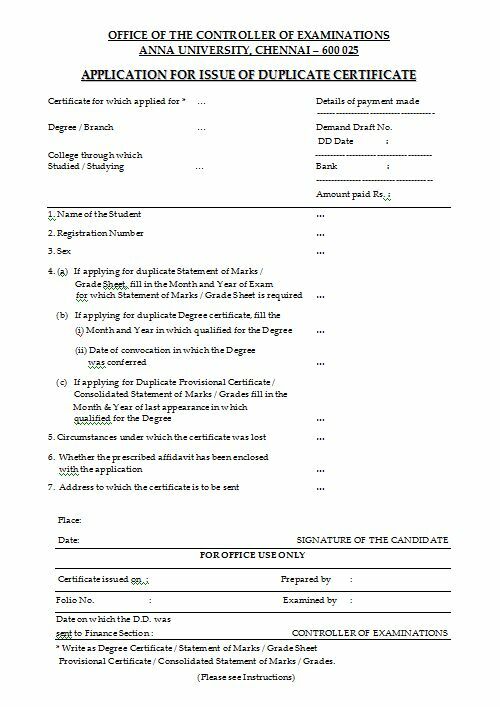 Along with the application form you need to attach the Gazetted Officer as a proof that the Original Certificate has been lost. 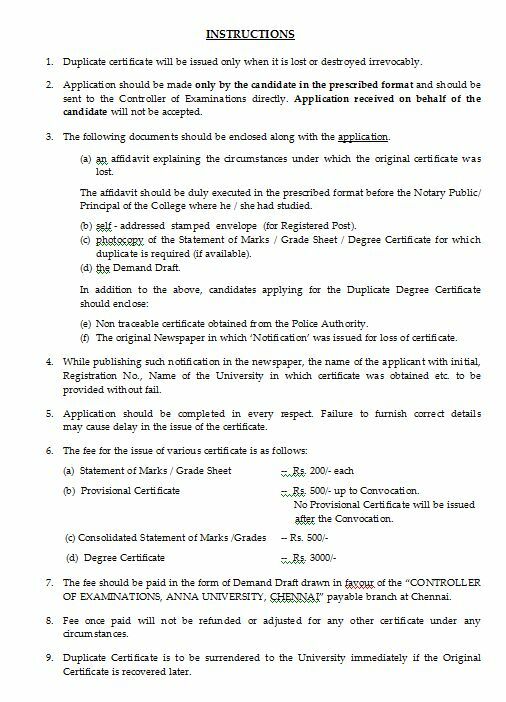 There is a charge of 500/- to get the copy of Degree Certificate. The following documents should be attached along with the application. (a)	An affidavit which will explain the circumstances under which the original certificate was lost. (b)	Self - addressed stamped envelope. (c)	Photocopy of the Statement of Marks / Grade Sheet / Degree Certificate for which duplicate is required. (e)	Non traceable certificate obtained from the Police Authority. (f)	The original Newspaper in which â€˜Notificationâ€™ was issued for loss of certificate. 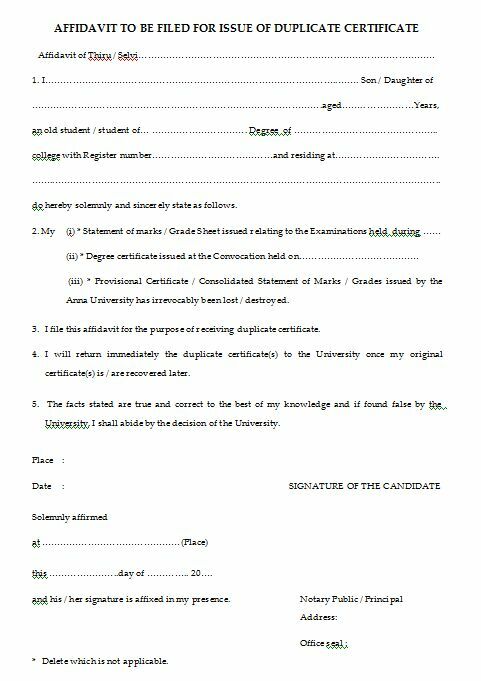 Application form for getting a duplicate mark sheet: Annamalai University. Hi I'm Subhatithi. Pls help me in getting my duplicate Marksheet n certificate from Annamalai university for my final year 2005 HISTORY MA.Till date it has not come to me. You can contact Factsverify.com for all your documentation from attestation to official transcript and from fresh marks sheets to duplicate marks sheets, degree certificate, medium of instruction letter! Facts supports individual applicants and shall help you within your expected time line!